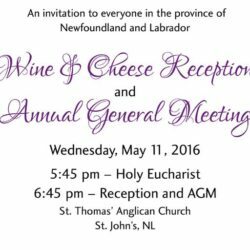 AFC’s Annual General Meeting will be held in St. John’s, NL this May. Join us! Read below for the latest news and updates from AFC. Celebrating 60 years of generosity! 60th Anniversary Book. Musical Composition Competition. Sacred Arts Exhibit. 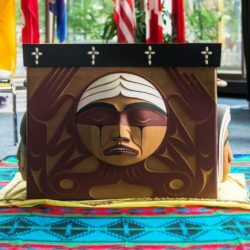 Each year the Anglican Foundation of Canada sets aside $50,000 to encourage and fund innovative projects through a Request-For-Proposals process. In 2016 the AFC is requesting proposals that address the Truth and Reconciliation Commission of Canada Calls to Action. 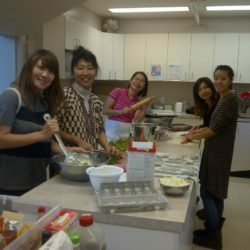 AFC previously reported on “Garden-to-Table” — a community garden and kitchen project for marginalized people started in 2014 by the Parish of St. Alban-St. Dunstan in Aldergrove, BC. imagine more… and great things will happen! Garden-to-Table, St. Dunstan’s, BC. Bursaries for Theological Students. Kids Helping Kids Supports Hope’s Home. Celebration in Kingfisher Lake. Newly Elected Board Members. 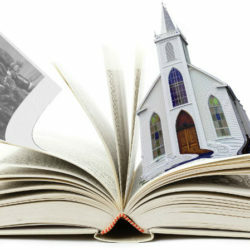 The Anglican Foundation of Canada may be the best-kept secret in the Canadian church. Few people realize that since 1957 this organization has disbursed more than $28 million in grants and loans.